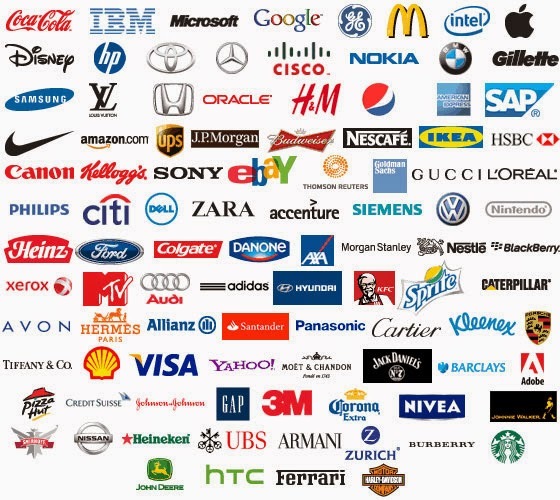 When you think of great brands what comes to mind? Starbucks? Apple? Nike? Coke? Mercedes? Hermes? Everybody talks about wanting a great brand, but so few people understand what actually makes a good brand. First, what is a brand? A brand is what speaks to a consumer when there is no one there to speak for it. Essentially, a good brand is your ever-present salesman. It is the voice inside a customer’s head that tells it that is a good / valuable / well built / sporty / classy / etc. product or service. A poor brand will do nothing but make your potential customers look for your competition. It is an absolute fallacy to think that all you need for a great brand is a cool or catchy name, or that endorsements “make” your brand, or that technology can sell your brand. First and foremost, you have to have either a product or service that delivers on the promise of your brand. And now the hard part, what is your brand’s promise? What is the story behind whatever it is you are trying to sell or do or accomplish or help with? If you think about it, most good brands have a pretty narrow focus with a well-honed story behind the brand, and they DELIVER on that story. There are many cases where a good product will have a horrible name. In that case, the adage “give a dog a good name” will apply. Poorly labeled products or services make it more difficult for consumers to recall or remember your name, and essentially puts distance between your product and service and repeat or initial business. The corollary, of having a great name and a poor product, cannot be fixed by branding. Eventually, no matter how you package it, consumers will figure out that a name alone does not a brand make. So, when someone says what’s in a name, essentially it could be everything.